I have rented a car from Ace Rental Car during my honeymoon in Feb'11. The condition of the car is satisfied and without any problem incurred in the whole trip about 2000++km. Is not really petrol consuming, is reasonable. 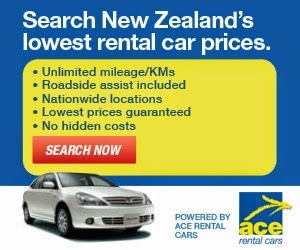 Ace Rental Car is a 2nd tier car rental company in New Zealand, but Ace Rental Car is a reputable company and many good comments from users. For New Zealand login Here; For Australia login Here. To get the promotion code, please look at Here. Stray offers a huge range of passes that explore New Zealand’s best regions. 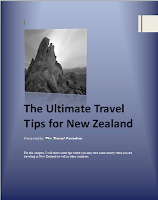 Some focus on the North Island, some focus on the South Island and other passes cover each and every corner of New Zealand. 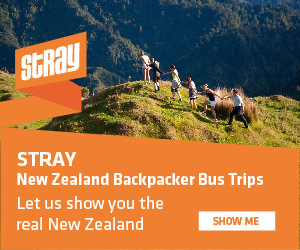 Stray gets you to both New Zealand’s top destinations, and also to out of the way places you’d otherwise miss. To get the promotion/mate code, please look at Here.